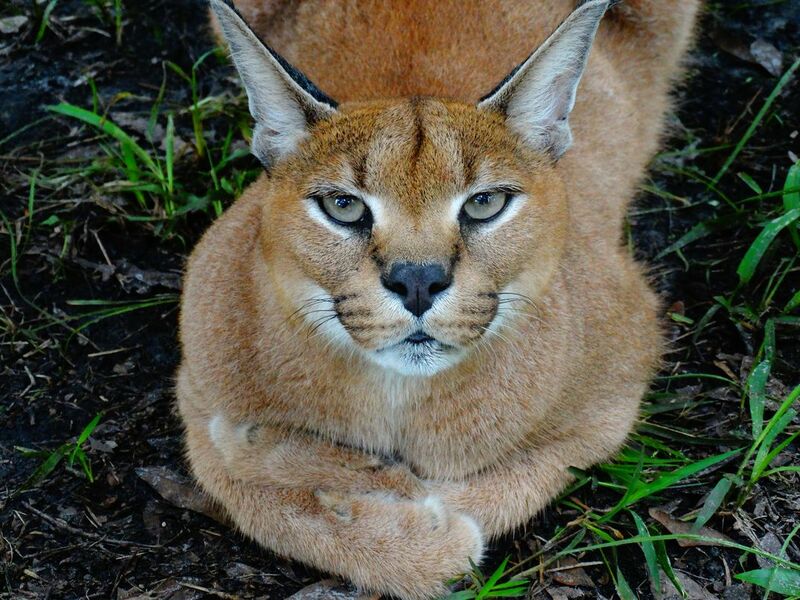 Cyrus the caracal had the biggest personality. You could always count on him to greet you with a hiss. Here he sits with his paws crosed giving me the bigest death stare he can muster. Date Uploaded: Nov. 30, 2018, 4:37 p.m.